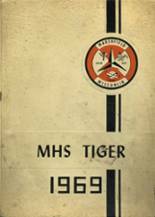 Listings of high school yearbooks for Marshfield can be found below. You will find former students who are seeking yearbooks, those looking to sell a yearbook and general yearbook requests among the Marshfield High yearbook listings. This yearbook section was created to help alumni post yearbook classifieds. We also encourage you to keep up to date on news and reconnect with Marshfield High School alumni. 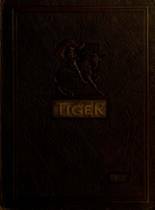 I am looking for the yearbook of 2003. Please contact me if you want to sell it. 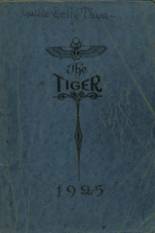 I would like a yearbook between 1981 and 1983 graduating classes. 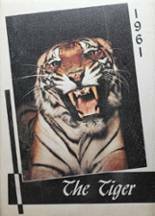 I would like to obtain a yearbook from 1968.